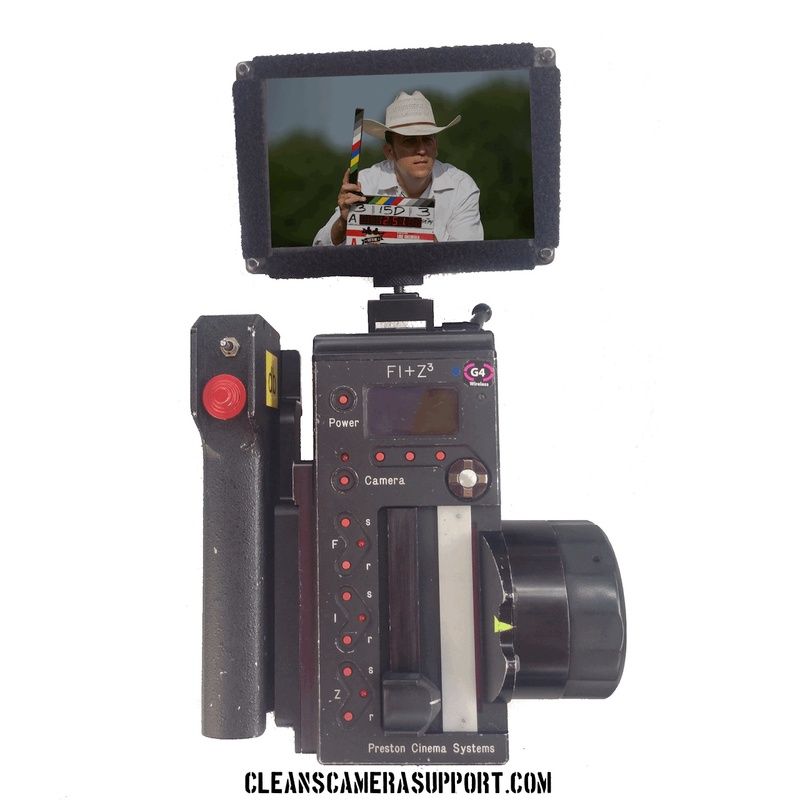 the Preston Monitor Bracket allows you to mount an on board monitor on your preston HU3. the cavity around the screw provides a sturdy capture of the bracket preventing it from twisting off like an israeli arm. 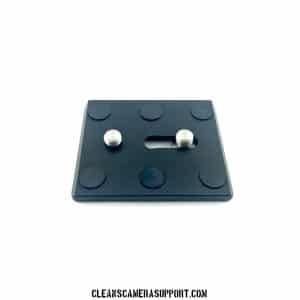 the Preston Monitor Bracket also provides a mounting shoe so that you can still use the preston microforce bracket. the bracket is rated for up to 13lbs (the weight of a 17″ monitor!) 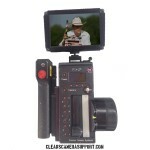 so it’s plenty sturdy enough for any on-board monitor with a teradek & even an anton bauer battery. the Preston Monitor Bracket “dogleg” is reversible so monitor can be swung more forward or more back. 3″ x 2″ x 1″ weight 6oz.